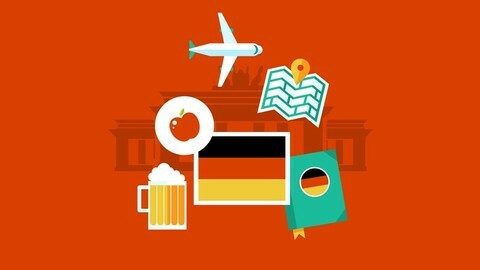 German Course. Start speaking real, grammatically correct German fluently, effortlessly and confidently today. Reach your German language goals now and in the future, increasing your opportunities for both personal and professional success.